DANCE is a piece that I created in 2013 for the company Conny Janssen Danst in Rotterdam, co produced by Dansateliers. And the piece was chosen to go on tour with the company through the Netherlands! I was very happy about it. It’s a piece that marks the beginning of a certain identity through my work and I am very proud of it! 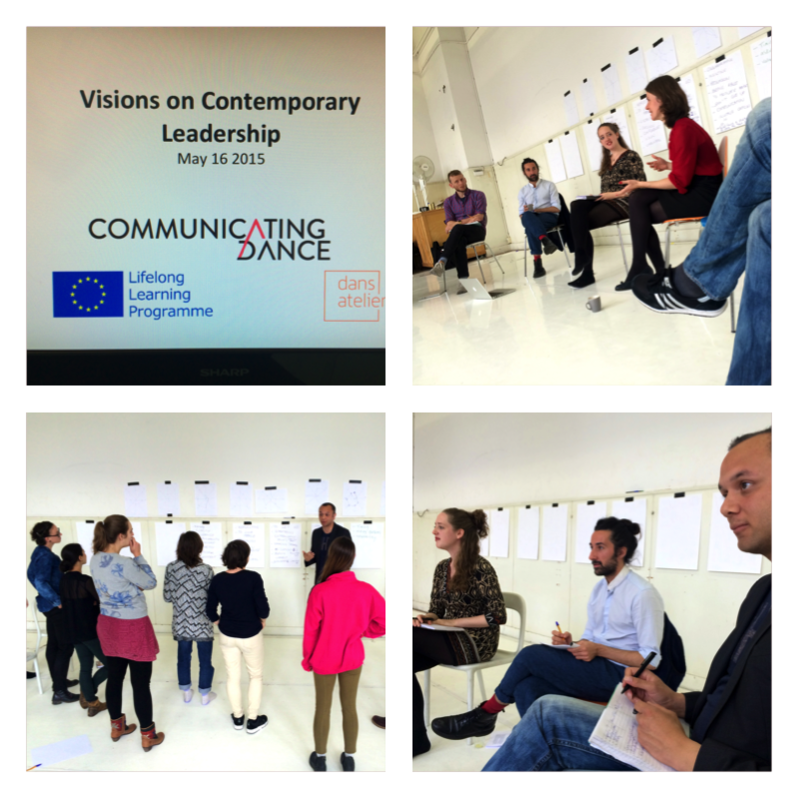 The European project Communicating Dance is a program focussed on developing the communication and leadership skills of the next generation of dance makers and writers/dramaturges. 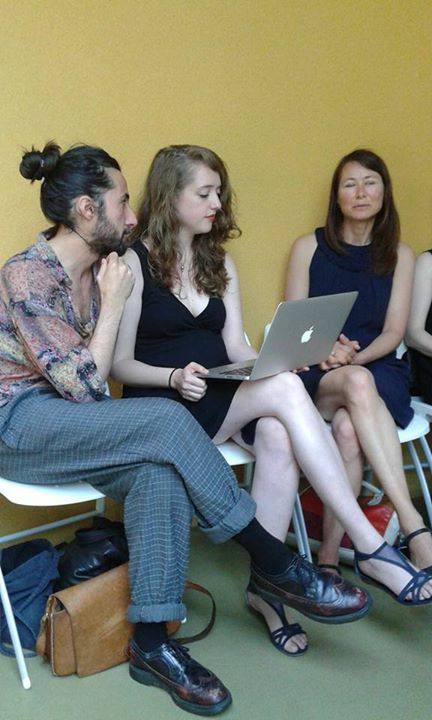 Kristin de Groot, artistic director of Dansateliers, choreographer Loic Perela and dramaturge Merel Heering were the Dutch participants in this project. When the Communicating Dance project almost came to an end, they chose to unlock a part of the content of this project to their local community. With the close assistance of coach and trainer Vincent Wijlhuizen and the Dansateliers team in Rotterdam, Kristin, Loic and Merel curated a one-day seminar for young arts professionals in The Netherlands called Visions on Contemporary Leadership. They put together a program existing of brainstorming, philosophizing, interviews and practical exercises. how do we market dance work with honesty and integrity? 1. 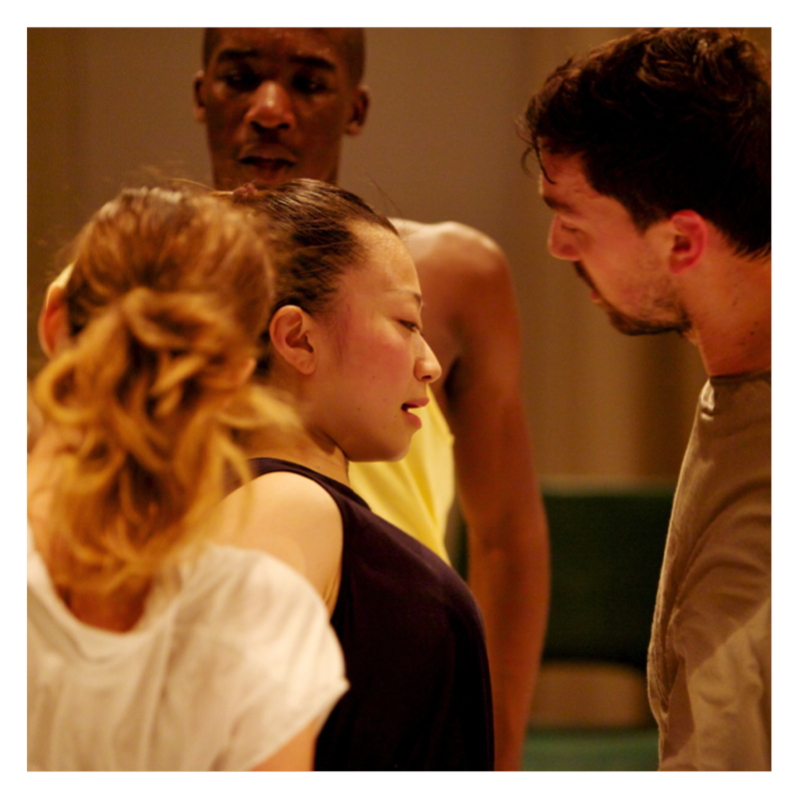 You started out as a dancer and choreographer – how does that inform how you work today? It greatly informs how I work today because I understand implicitly what it’s like to be a dancer or choreographer. I also understand both what it’s like to be successful, but also to not achieve what you’ve set out to achieve as a dance artist. So that background greatly informs what I do.